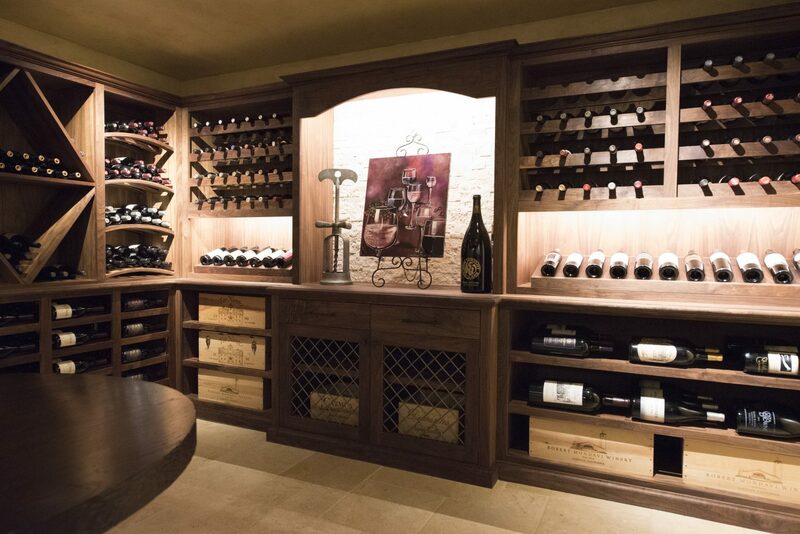 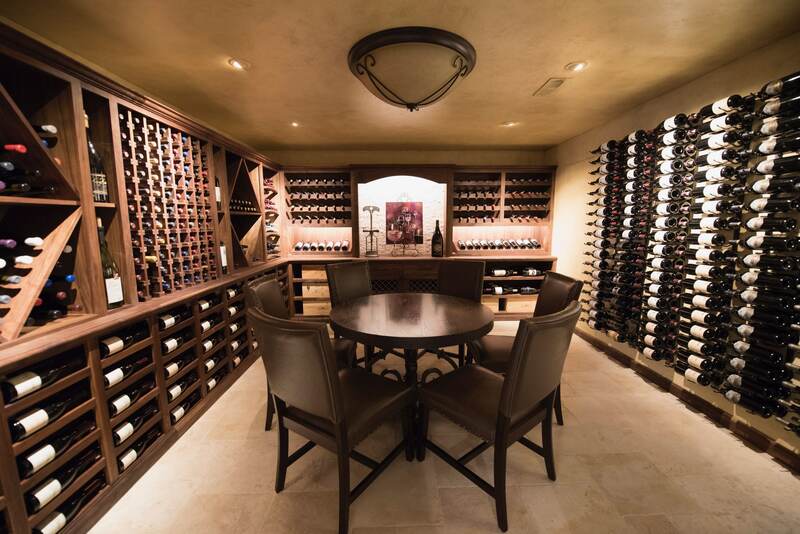 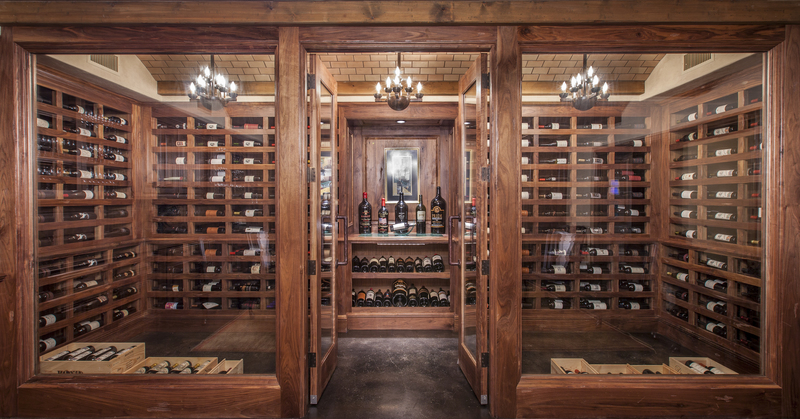 Custom wine cellars are our speciality. 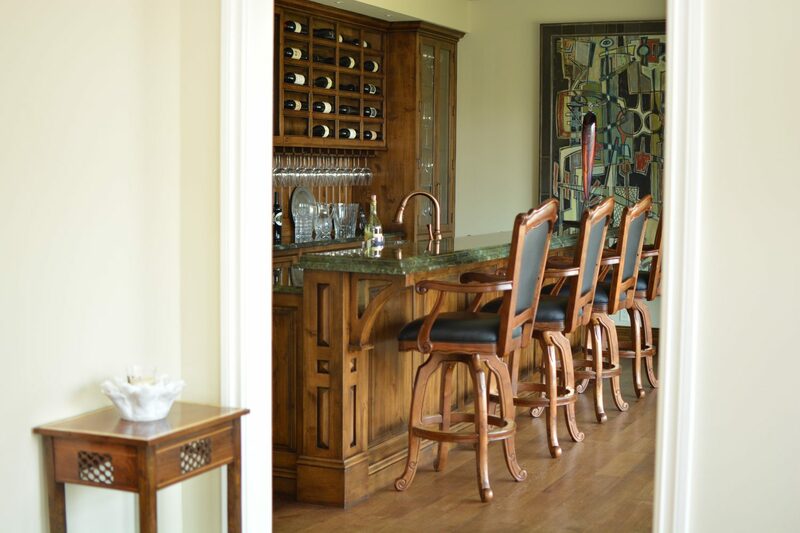 We’ve had the pleasure of designing beautiful homes for wine in both commercial and residential spaces. 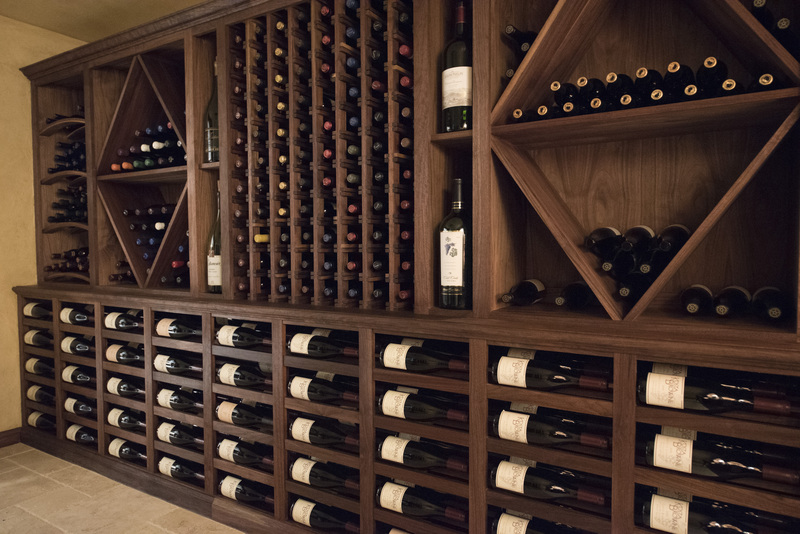 We work closely with you to ensure you have the perfect amount of storage and display areas for your collection.